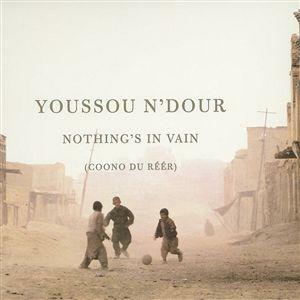 Li Ma Weesu (As In a Mirror), is my favorite song by Youssou N’Dour from my favorite album of his, Nothing’s in Vain (Coono du réér). And I was fortunate enough to hear it live at his concert in DC years ago. It was truly a full audio-visual experience given not just what was happening on the stage but also all the colorful boubous – flowing West African robes – and fancy head wraps swaying to the music. 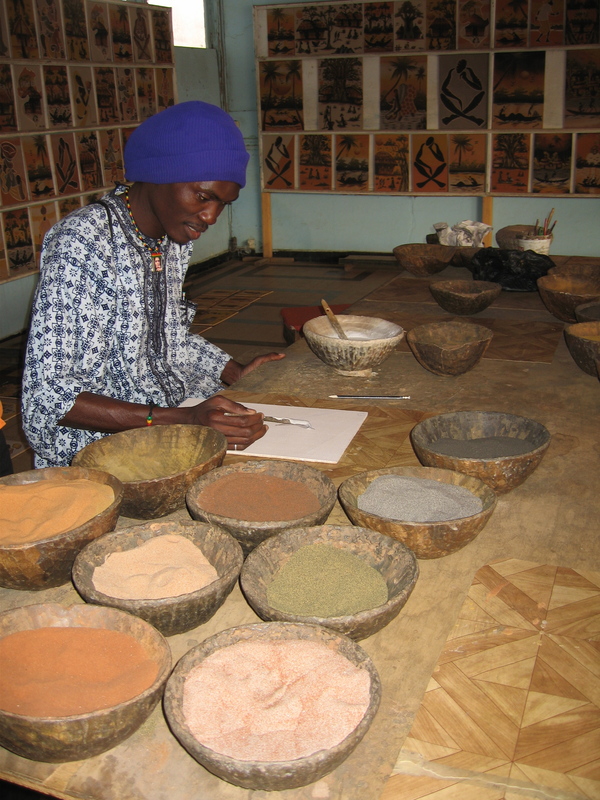 After that experience going to Senegal was somewhat of a déjà vu. Dakar is the Western-most city of Africa, perched on the southern tip of the triangular Cap-Vert Peninsula jutting into the Atlantic. Not surprisingly, this location made the area a coveted port for trade with Europe and later the Americas. The Portuguese arrived in 1444, building a settlement on the island of Gorée (an amazing place I’ll come back to in another blog) right off the mainland that was under control of the native Jolof Empire. 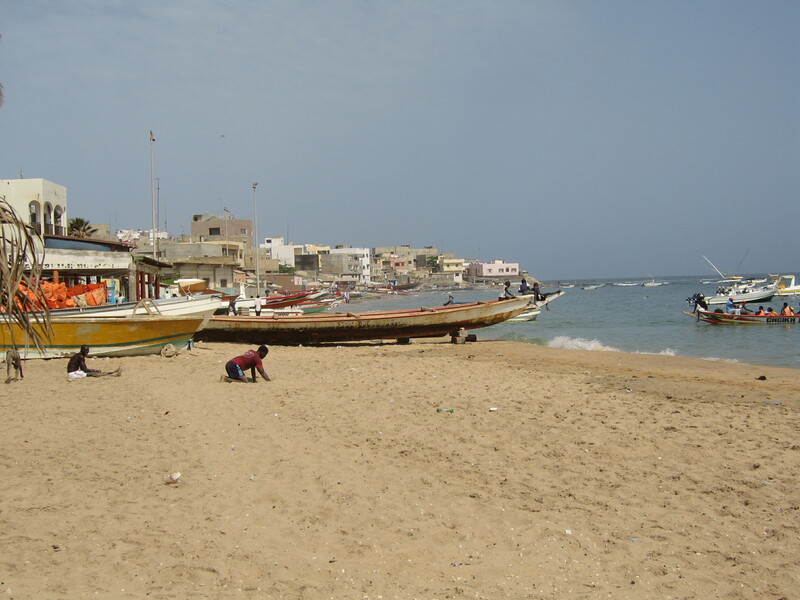 Dakar – or Ndakaaru in Wolof – grew from a village of the local Lebou people to a French fort built in 1857, the capital of French West Africa after 1902, the capital of the short-lived Mali Federation from 1959 to 1960, and the capital of independent Senegal today. 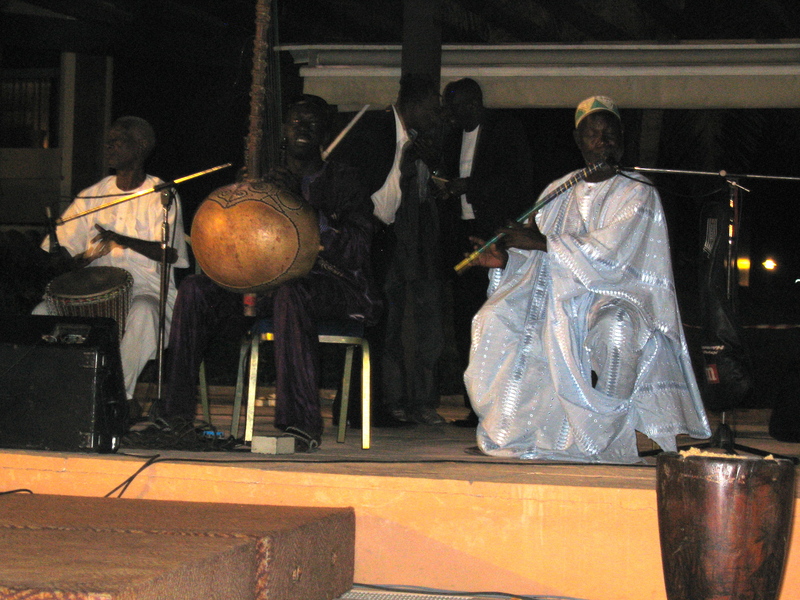 Just like mbalax, Dakar in my experience was a mix of different traditions and influences. Muslim and Christian, traditional and modern, hectic and calm. In densely populated downtown traffic never stops, street vendors keep the sidewalks busy, and kids play their favorite game in dusty alleys – not sure what it’s called but it looks exactly the same as the image on the cover of Nothing’s in vain. Just a short ride north of Dakar proper (Plateau district) the scenery changes. Urban bustle gives way to the serenity of the rocky coast, sandy beaches, and quiet local communities. 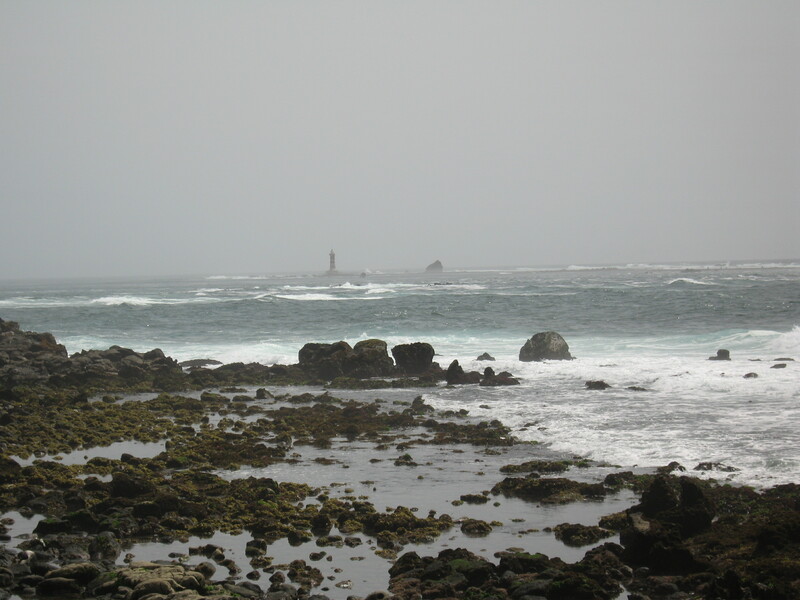 The western-most tip of the Cap-Vert peninsula – and Africa – is beautiful Pointe des Almadies. The best view of the ocean I got was from the grounds of posh Hôtel Méridien Président (if you pretend you can afford it, they’ll let you wander around the golf course =) I must have spent an hour just staring at the waves and taking in salty breeze, spotting distant boats and occasional surfers. Les Almadies is a quiet neighborhood with great restaurants such as Moroccan Le Ryad (28, Route des Almadies) and bougainvillea-shaded houses of the affluent class. But it’s also full of contrasts. 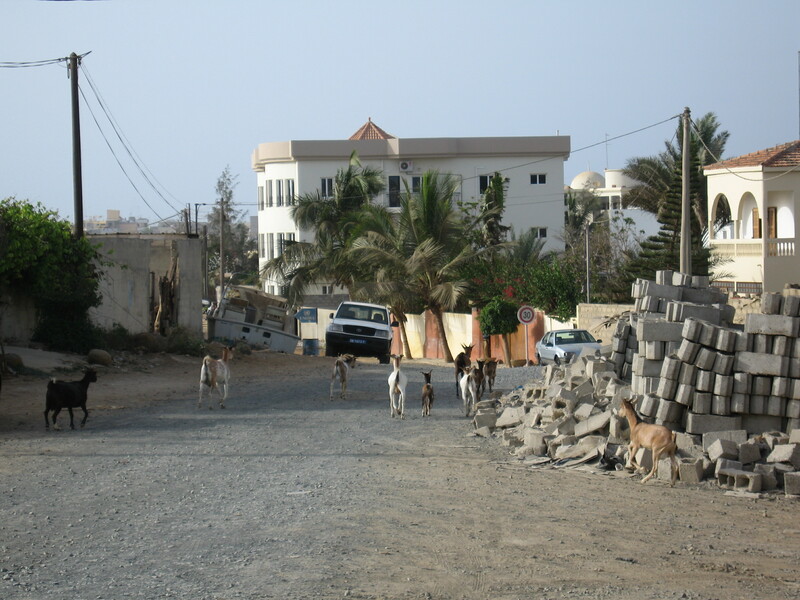 Just several blocks away from the main drag and into the neighborhood, upscale houses change to cheaper construction (often still in progress) and goats roam freely along unpaved side streets. 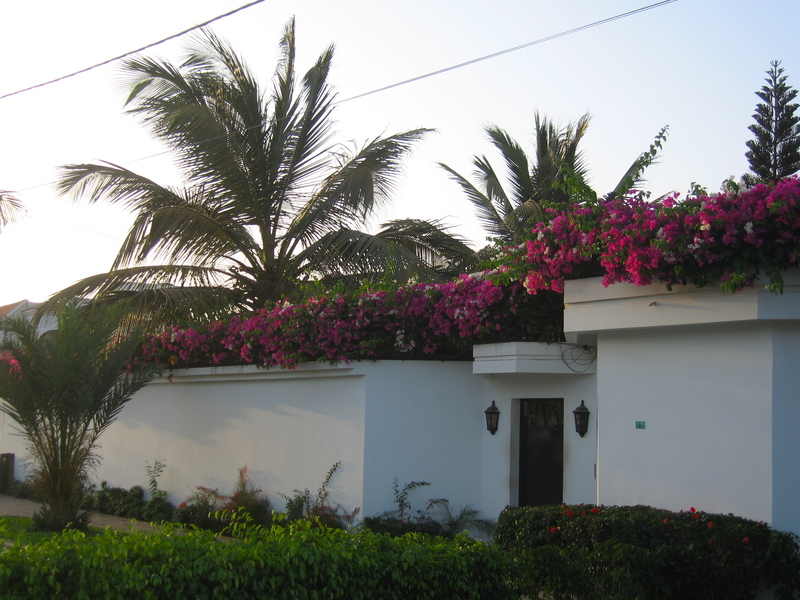 East of Les Almadies is the small Lebou village of N’gor and nearby Île de N’gor – the location of Dakar’s best beaches. What I liked about it was the fact that although some tourists were there, plage de N’gor was definitely a popular spot with the locals. Kids playing in the sand were simply adorable. 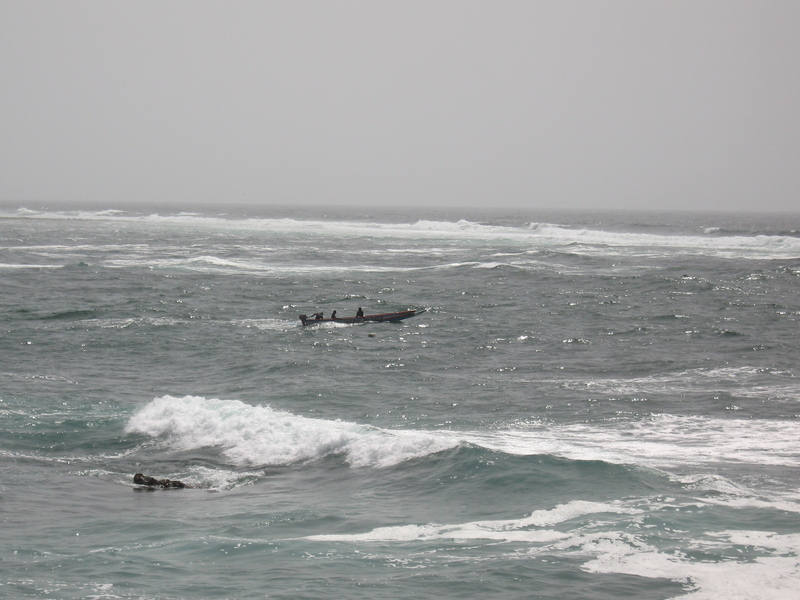 But both tourists and kids were vastly outnumbered by young Dakarois men – transporting visitors by boat to the N’gor Island, diligently exercising (jogging, push-ups – the whole routine), or just chilling. It’s pretty obvious that they have no other destination, nothing else to do. That is not surprising given Senegal’s sky-high youth unemployment rate and the fact 60% of Senegal’s 12.5 million-strong population are under 25 years of age. 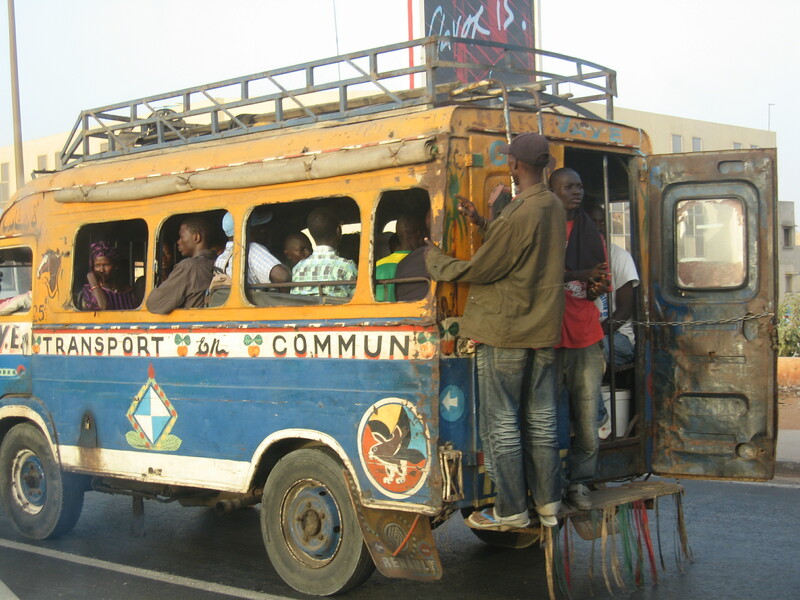 As Mbaye Diene at the Center for Social and Economic Research in Senegal (CRES) explains, “Youth unemployment is a major quandary for Senegal; it inhibits the nation’s economic well-being and is certainly an issue for upcoming elections in 2012. Recently, the extension of the retirement age coupled with a public sector hiring freeze has made it even more difficult to find jobs. Older employees remain in the labor market while opportunities for job creation are limited. In response, young people have turned to the informal sector to survive. 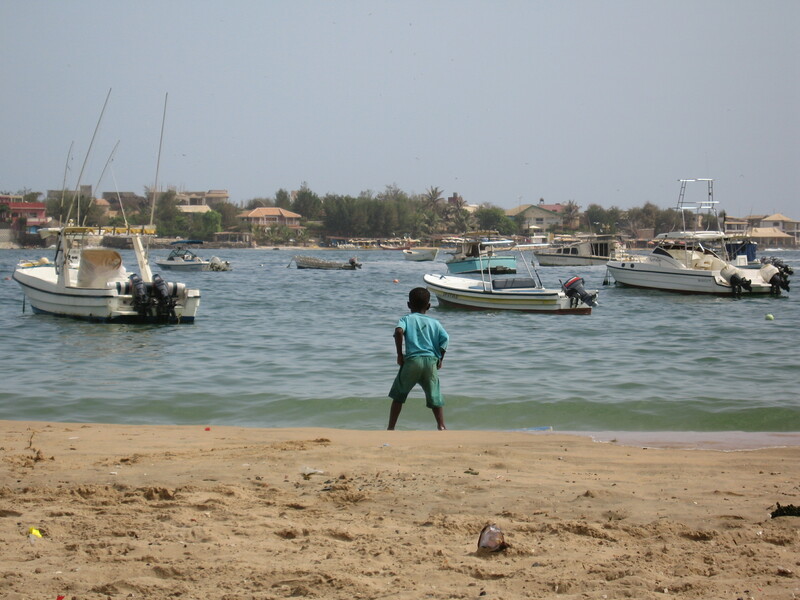 This is evident in the capital where more than 43.9 percent of workers from age 15–24 work in the informal sector.” Yes, it’s plenty evident to me on the N’gor beach. One of the guys strikes up a conversation. He says he is a painter and would like to go to art school but has no money. So he’s supporting himself by taking turists to Île de N’gor by boat. 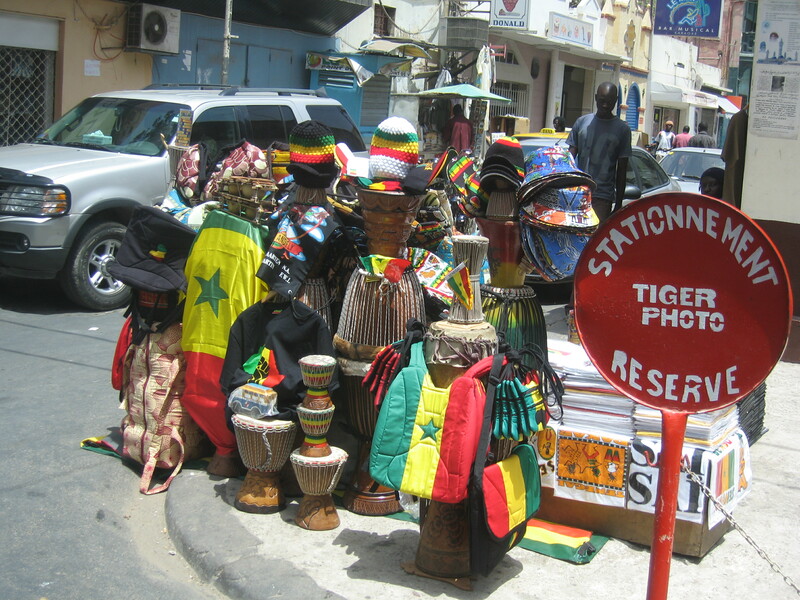 Maybe one day he’ll save up to enough to study… He asks how I like Senegal. I tell him about my fondness for the country acquired through Youssou N’Dour’s music. He’s pleasantly surprised at that, we chat some more, and then he asks if I’m married. Well, yes. “It’s a shame, I would have married you.” Hmm, thank you? That was my first proposal on that trip – one of several I must add – not bad =) I read about this as something to expect in Senegal and really not that surprising given the lack of perspectives for so many young men. The proposals were in the cute not creepy category so thanks for the ego boosters, guys! Dakar and Youssou N’Dour have been on my mind and in the news recently, regrettably not because of his music but in connection with the country’s tense political situation. The current president, Abdoulaye Wade, in office since 2000, went back on his pledge not to run for a controversial third term and in January the constitutional court approved his eligibility (and disqualified N’Dour and several other opposition candidates from running). The country erupted in violent protests, several people were killed, over 100 wounded. Wade didn’t back out but in the first round of the elections on February 27 he failed to win a majority and had to face a runoff last Sunday against his former Prime Minister Macky Sall. Many feared that Wade would dispute the election result to try to stay in power and that more social unrest would follow. But the president, perhaps mindful of his legacy at the age of 85, did the right thing – when it was clear that he lost, he called Sall to concede the election only a few hours after the polls closed. His past record had certainly been checkered, but this was the behavior of a statesman in a crucial moment for the country. Senegal has been one of the most democratic and stable countries in West Africa, the only in the region in fact that has never experienced a military coup. 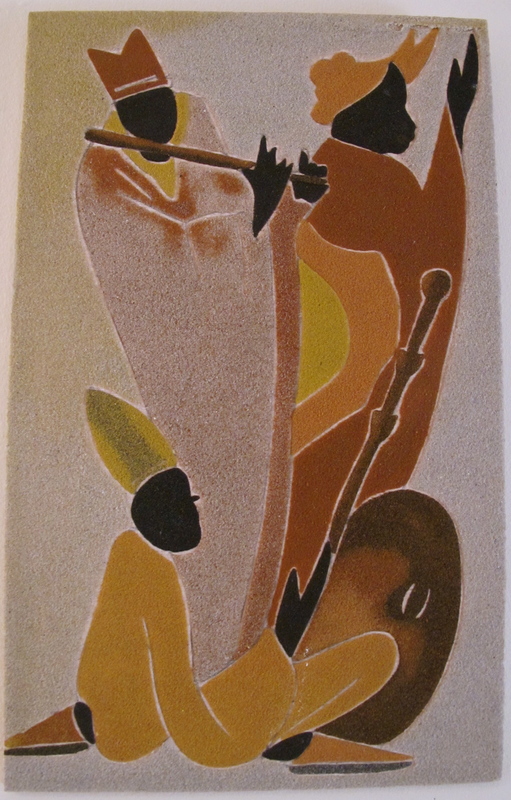 And Senegal’s democratic traditions go way back. Waalo kings, who ruled the northern plains of the country, began choosing their leaders in the 12th century in contrast with most other African chiefdoms where the power passed from father to son. And while most African countries only began to experiment with democracy in post-colonial times, Senegal had held regular elections since mid-1800s to choose a deputy to the French parliament. 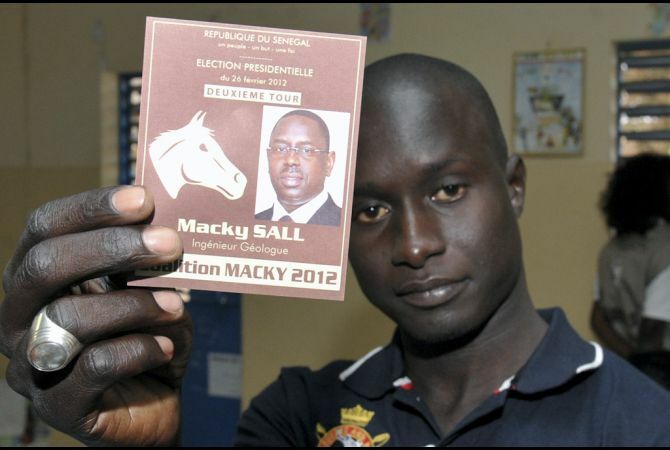 With this election, Senegal proved it intends to continue this proud democratic heritage. And it’s great news for Senegalese music as well: Youssou N’Dour said he would relaunch his musical career with a victory concert on April 4 (Senegal’s Independence Day) for Macky Sall if he wins the run-off. Youssou, you’re on! 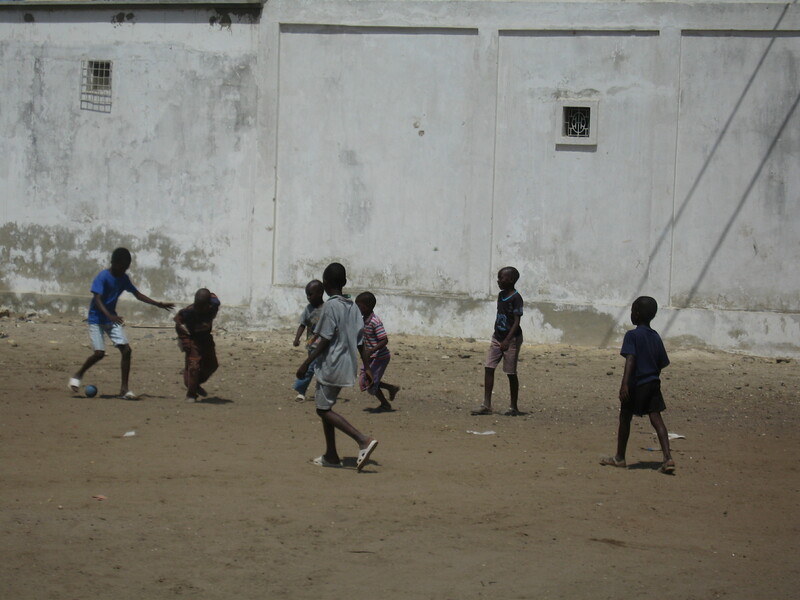 I’ve wanted to go to Senegal for a long time. Your post reaffirms my longing. My Senegalese friend in New York was the best cook, but he said the ingredients were never quite the same as home. I’ll definitely check out Youssou N’Dour too. Thanks for the post!